To give residents greater choice and independence, Japara Brighton Aged Care Home, located in South Brighton in Adelaide, has introduced a self-serve breakfast buffet. Residents are invited to enjoy breakfast at their leisure with a tea and coffee station, toast-making facilities, fresh fruit, Danish pastries, porridge, cereals and yoghurt. 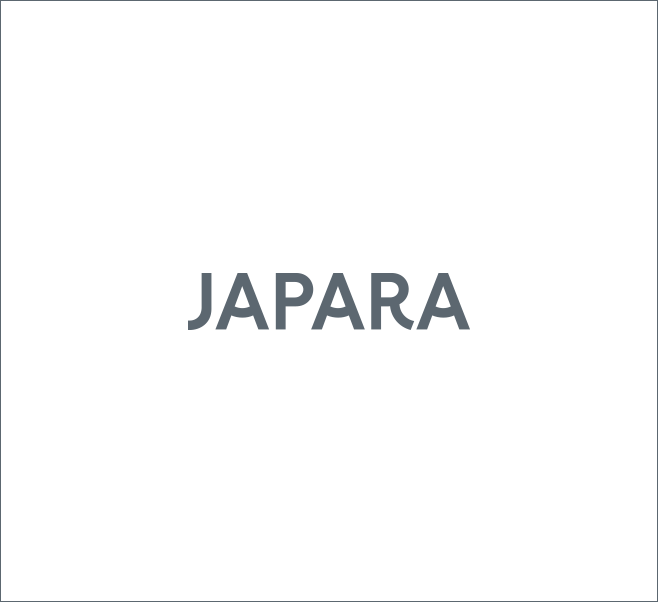 Japara’s General Manager of Hospitality, Ian Burman, said that Brighton’s initiative reflected Japara’s overarching focus on creating homely environments. “Buffets or self-service areas are not commonplace in aged care, but we know that residents love to serve themselves,” he said. A staff member commented that the changes had created a really positive atmosphere and made breakfast more enjoyable for both staff and residents. They said that they initially had some apprehension, but seeing the positive reaction changed their mind. “Morale is higher, pride of service is higher and the atmosphere is better. People have more pride in their job,” they said. 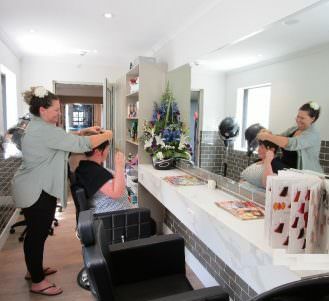 Self-serve facilities are in place at a number of Japara homes, including St Judes in Narre Warren North (Victoria) and the soon to be opened Brighton-Le-Sands (New South Wales).